Two years ago, the University of Akron Press was without a staff after almost being shut down. Now its name appears on the top-5 list for one of the nation’s biggest literary prizes. 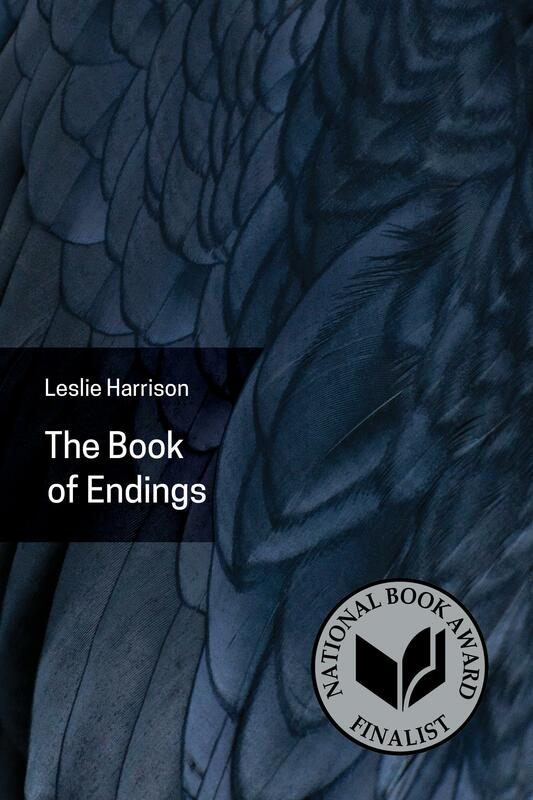 The Book of Endings by Towson University professor Leslie Harrison was originally published by the UA Press after winning Editor’s Choice in the 2015 Akron Poetry Prize. Now it’s on the shortlist, or the five finalists, of the National Book Foundation. It’s one step away from winning the National Book Award in Poetry. 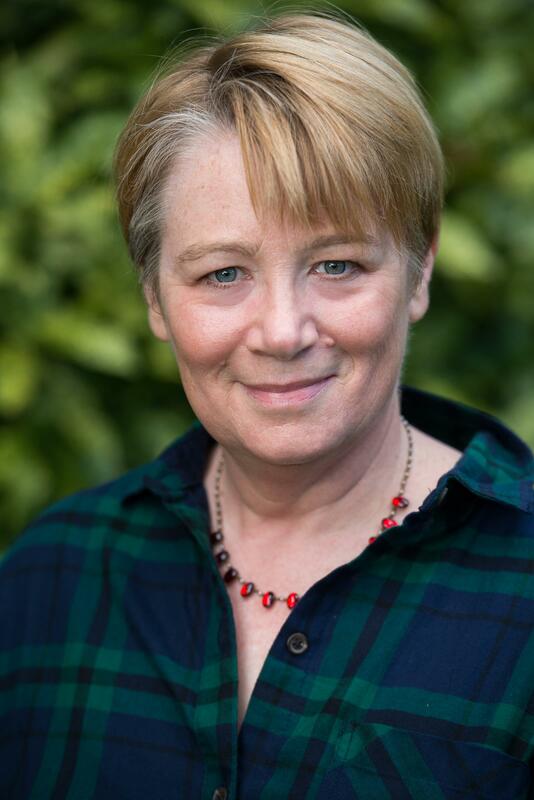 Mary Biddinger, UA English professor and editor of the Akron Series in Poetry, chose the manuscript of the book for the 2015 prize. This is Harrison’s second book of poetry. Shortly after her first book came out in 2009, her mother died. She says she found herself writing many poems about coping with and thinking through the loss, which affected her deeply. Continuing around this theme, the poems eventually came together in her second book, which she sent to the Akron Series in early 2015. But hopes were not so high when she submitted her manuscript in 2015. Soon after she submitted The Book of Endings, she heard in the news that the Press shut down. This was in July, when the UA administration laid off every Press employee. “I really thought, ‘Should I withdraw my manuscript from the Press? It might not even exist anymore,’” Harrison says. But after weeks of intense reprisals from the community, the employees returned to the press and a new director was hired. Soon after, Harrison got an email from Biddinger saying her manuscript had won Editor’s Choice. Biddinger asked if she’d like to be published. “Even when [Biddinger] told me, I had questions about the health of the Press, because I didn’t want to sign a contract and then have the Press die again,” Harrison says. But the Press did not die, and now Harrison herself – though she disputes it – is evidence of its poetic eminence. This is the first time a UA Press poetry book has been shortlisted for the national award. From here all the finalists and representatives of their publishers will fly to an event in New York, where the winner is chosen on November 15. There are four categories of the national book award, each with five finalists. Other names on the poetry shortlist include big commercial publisher Macmillan and the highly-successful Graywolf Press. Jon Miller, the UA Press director, says it is uncommon for university presses to make the list in the first place. Before news of the shortlist came on Wednesday, Oct. 4, Miller was surprised Harrison’s book made it to the longlist (the top 10 semi-finalists in each category) in the first place. UA’s Press only publishes a few types of books: poetry out of the Akron Series in Poetry, Akron and Ohio history, political science and applied politics books and books on the history of psychology. Though small, Miller says the Press works within its capacity, and its appearance on the National Book Foundation list has only increased its reputation. This year marked a record number of submissions for the Akron Poetry Prize, up to 606 manuscripts from 470 in 2016. 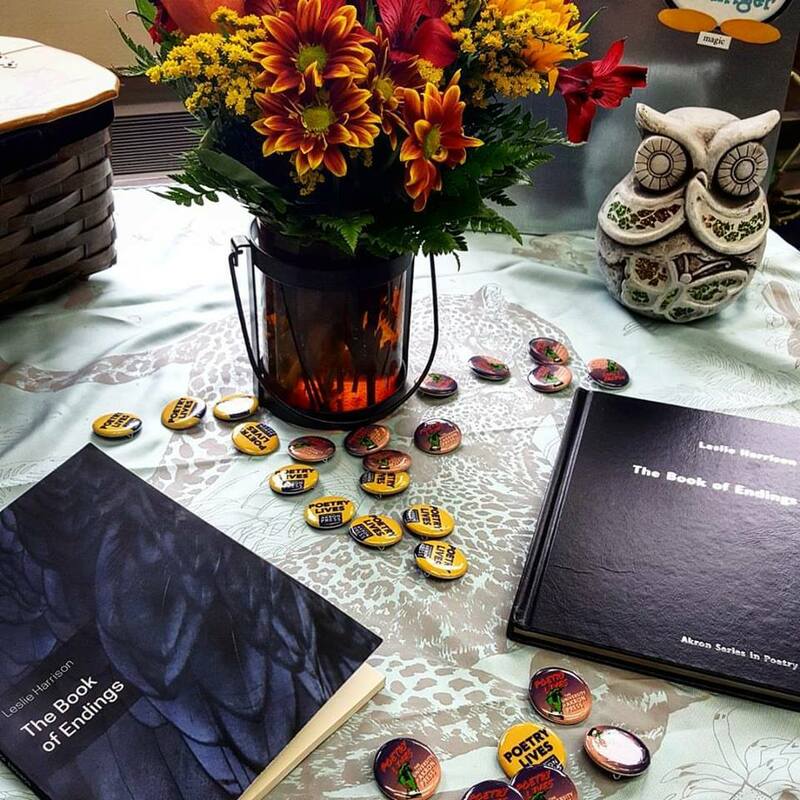 Demand for The Book of Endings is going up too, and Miller has been receiving congratulations from publishers and universities across the country, as well as from many within Akron and its namesake university. The only downside of its success? “There will be a lot of travel expenses,” says Miller, laughing. The poem “[Bezoar]” appears in the poetry collection The Book of Endings by Leslie Harrison, published by The University of Akron Press in 2017. Visit uakron.edu/uapress to order a copy of Harrison’s book and browse other Akron Series in Poetry books.